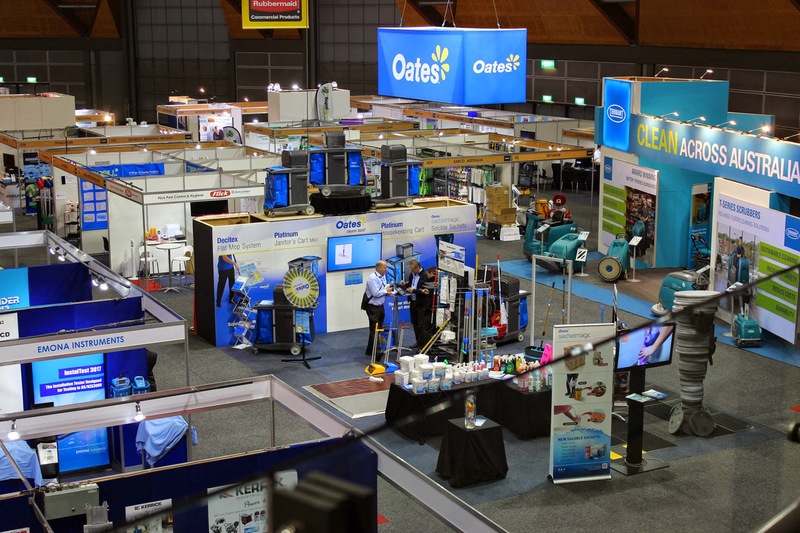 Aquaquick 2000 is a biodegradable and non-toxic hydrocarbon degreaser . It is also a complete environmentally friendly, water-based product that can also be used as a dispersant,surfactant, and fire extinguisher . 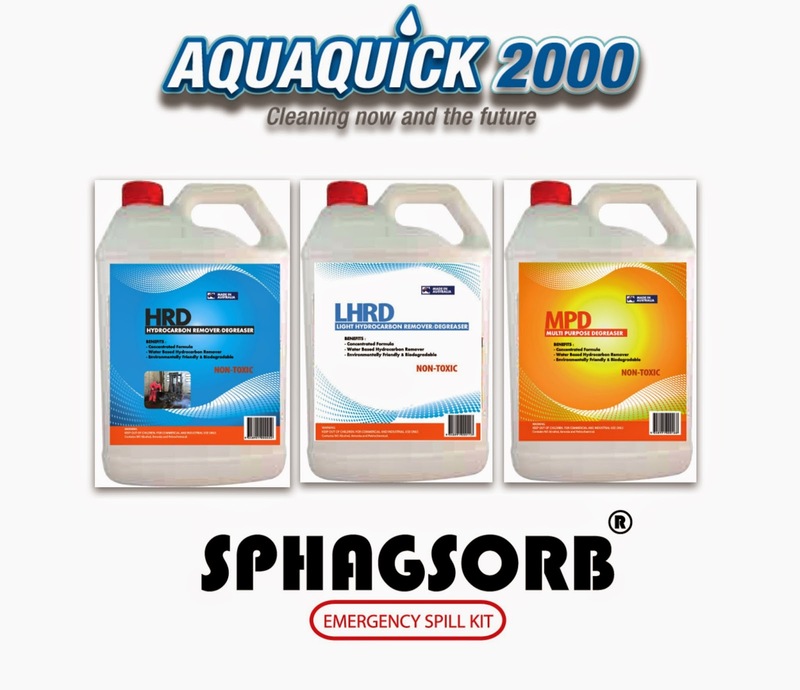 Aquaquick 2000 is suitable to remove and biodegrade all kinds of mineral, vegetable , animal, and synthetic oil, fat and grease. The special nutrients in AQUAQUICK 2000 stimulate and accelerate the growth of micro organisms that are capable of full biodegradation of oil spills in environmental situations. Sphagsorb is a highly efficient, environmentally safe, industrial, absorbent product that is used on major oil spills. It is easy to use , cost effective and eco – Friendly . This list below includes some of the common hydrocarbons and industrial chemicals that can be effectively absorbed by SPHAG SORB.